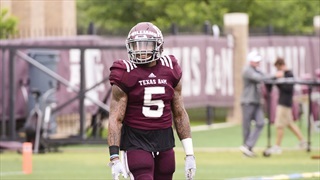 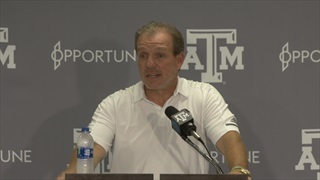 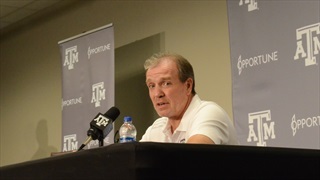 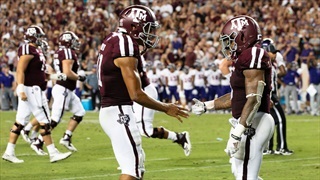 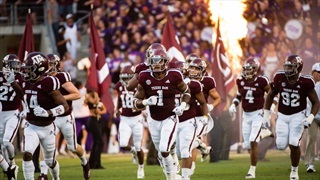 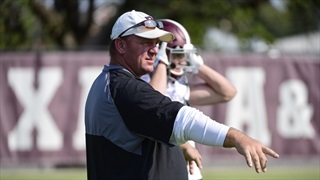 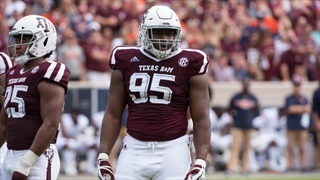 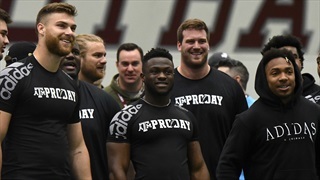 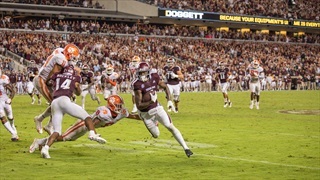 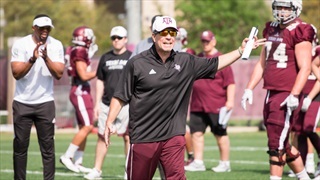 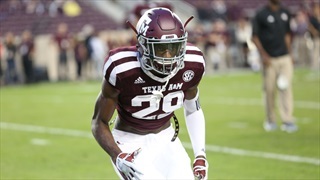 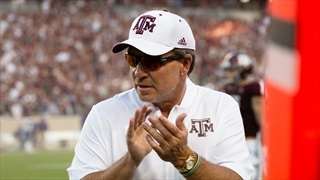 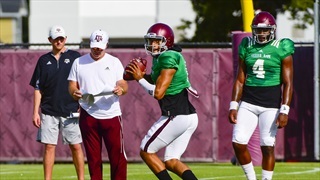 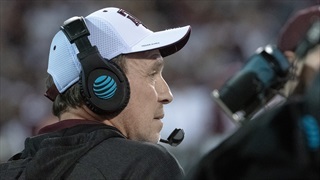 The tight end position has been a non-factor at A&M in recent years, but that should change under new head coach Jimbo Fisher that should change. 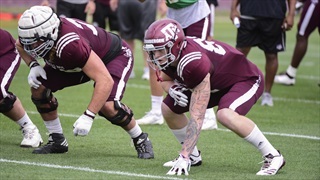 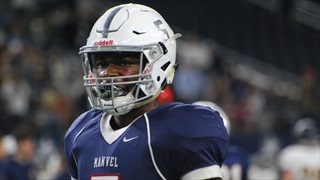 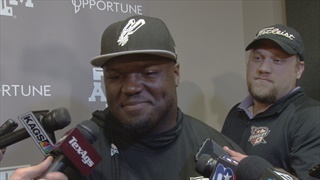 The tight end can create mismatches across the board, something former A&M head coach R.C. 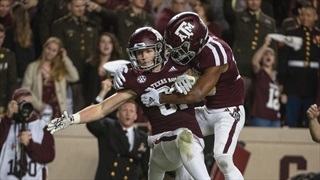 Slocum knows well.